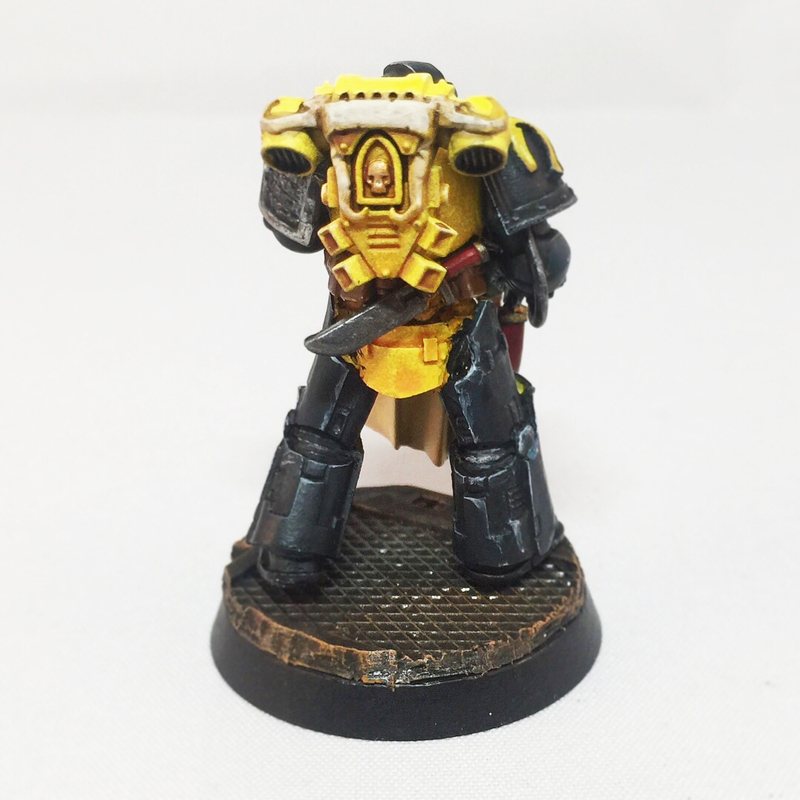 Today we’re excited to share something Max has been working on a lot lately: his new Scythes of the Emperor force – converted to be true scale in size! 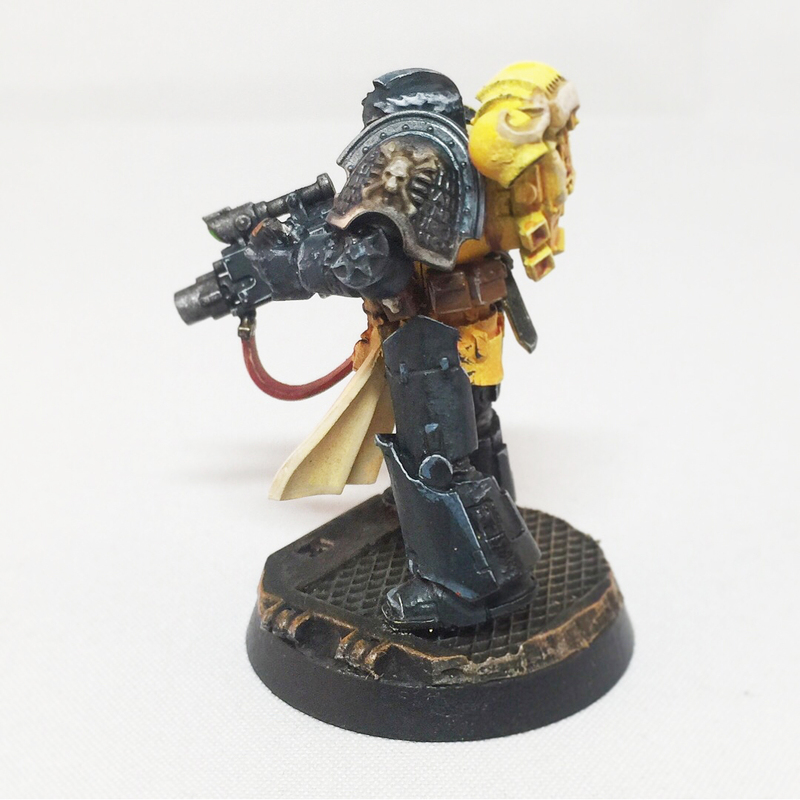 Over the last few months, Max has been working hard on creating his first true-scale marines using various Games Workshop and Forge World kits. 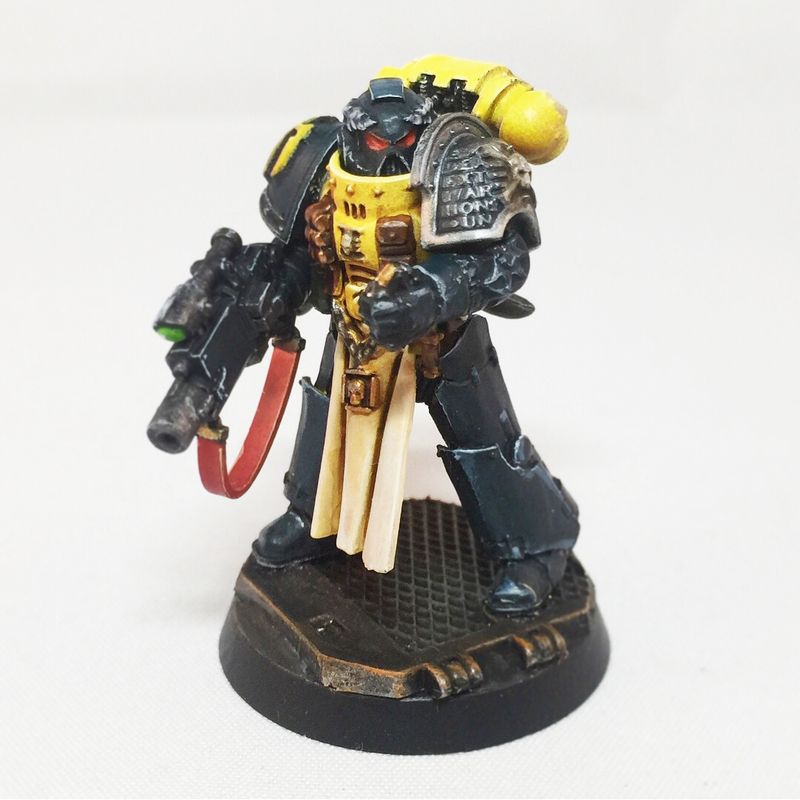 This past week, he finished painting his first model (in time for The Scythes, Goulding Daemon competition). 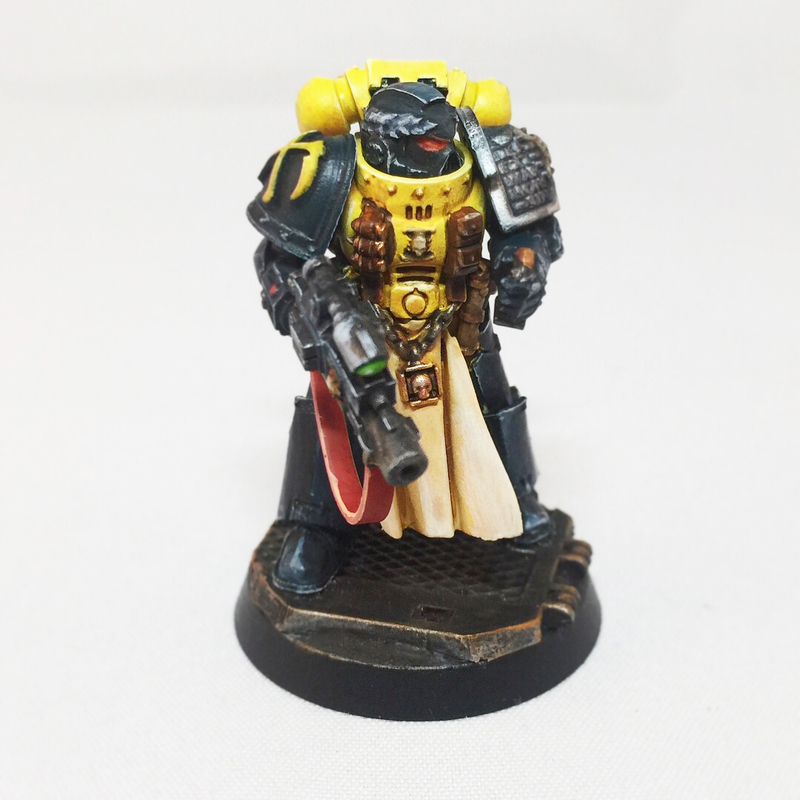 This is just the first model and we’ll be sure to share the full squad once he’s finished them, stay tuned! 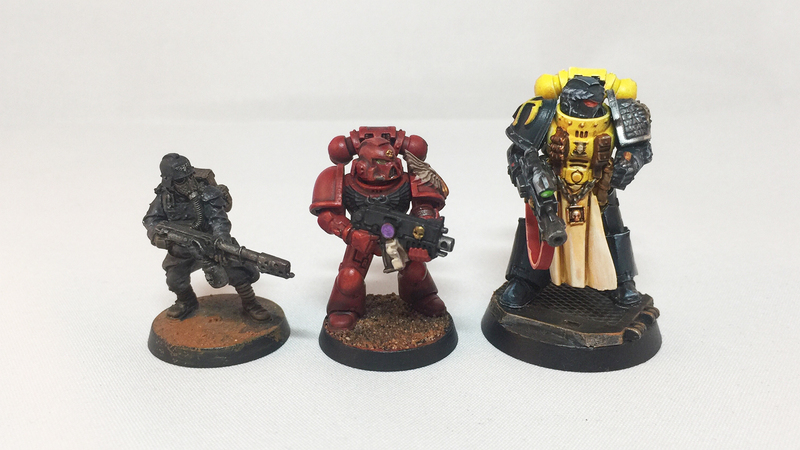 Comparison to a normal infantry and Space Marine model.